Happy first Friday eve of March! Thanks for the party last week despite not having any features. Life has been a little crazy. 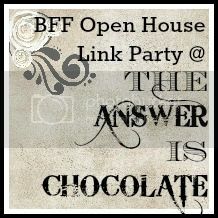 Here are some features from last week's party! St. Patrick's Day is right around the corner and you don't need to be Irish to celebrate. Krista from We're Far From Normal has a great roundup of ideas. Burlap hates me which is a shame because I like it! 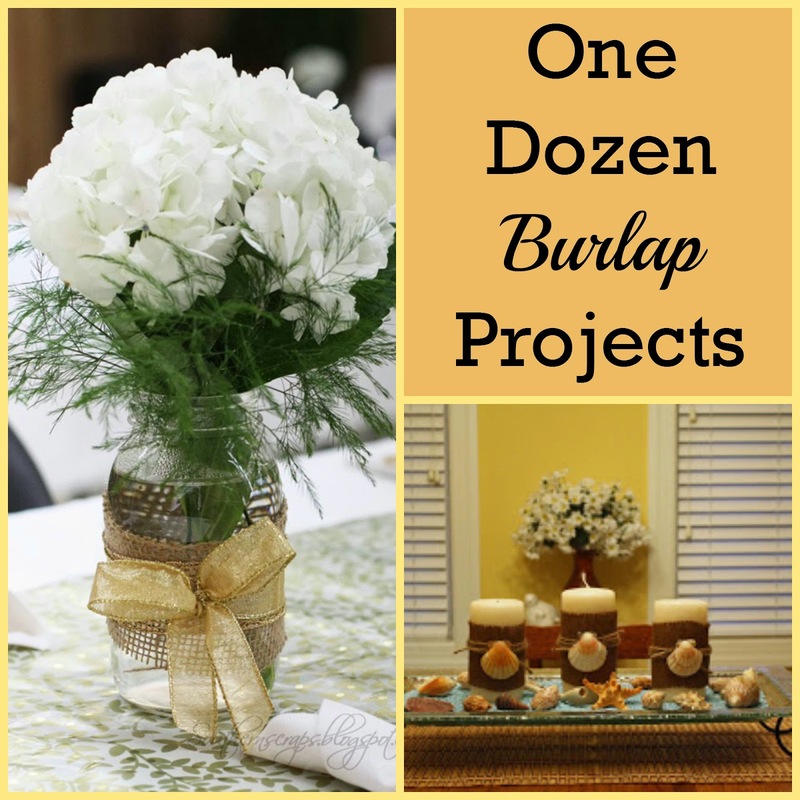 I think in this roundup shared by Southern Scraps I might be able to find a project to help me make peace with some burlap! 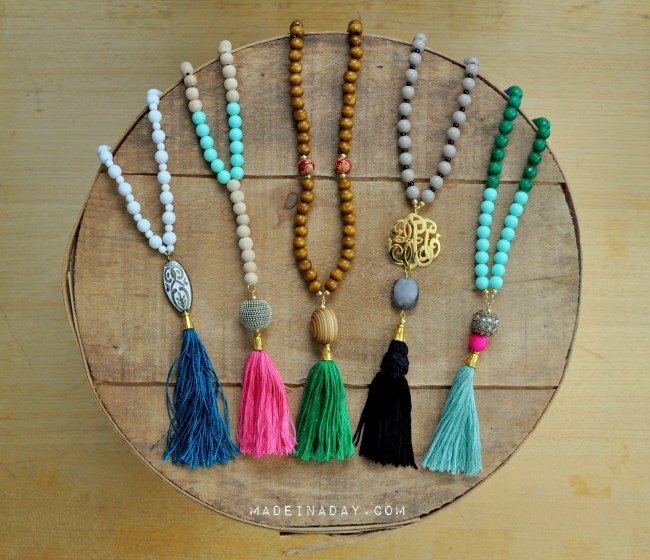 Spring is almost here and the perfect season for these fun tassel necklaces from Made In A Day. Tassels are very on trend right now but you don't have to spend a lot to get the look! Any time of year is a good time for Chocolate Mousse. I can't wait to try this four ingredient recipe from The Life Jolie! Oh, yum, I am all excited about that mousse and it's 11 pm. You really shouldn't tempt us with this stuff! Thanks as always, dear Carol - another great party.